TT Could Stand For Twin Turbo, Or Turbo Turbo. Just Think About it. 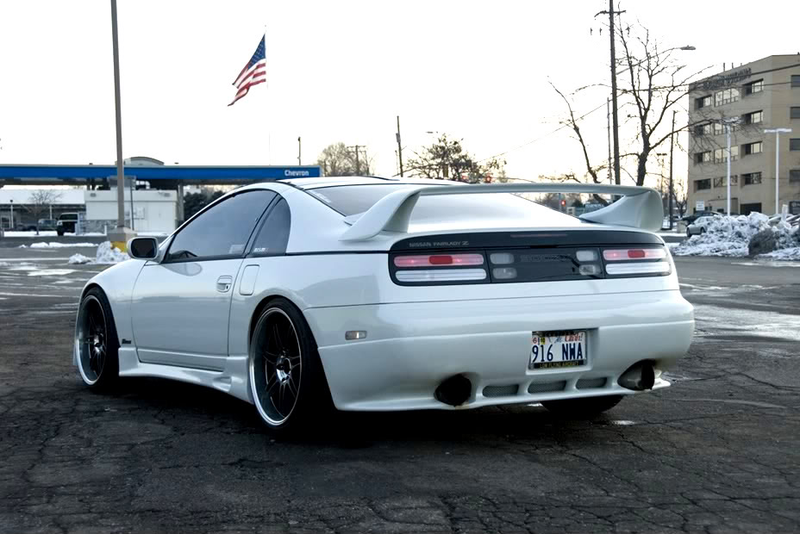 A 300ZX TT for your enjoyment.